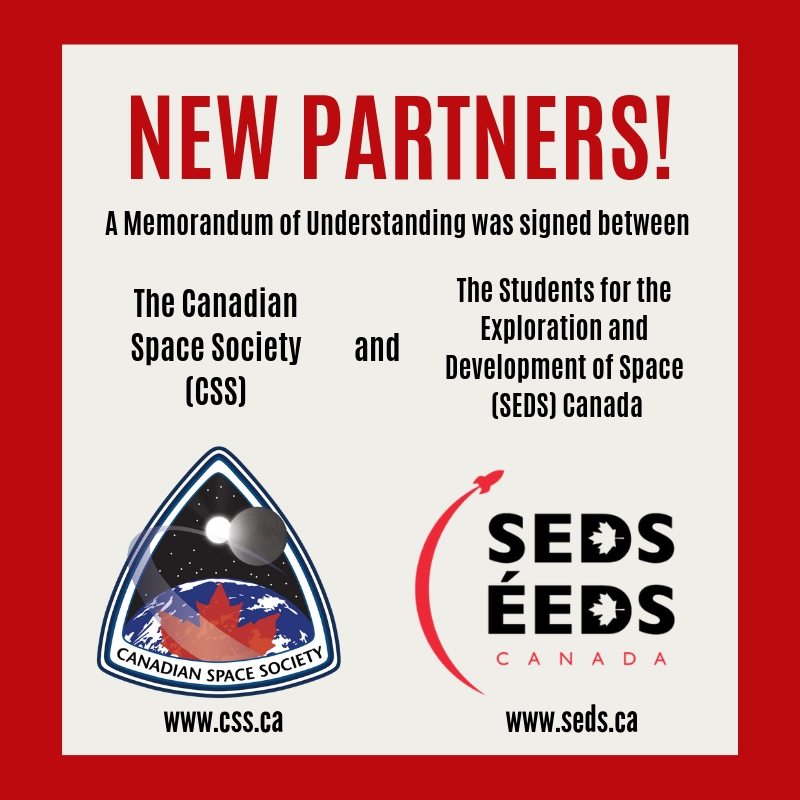 The Canadian Space Society (CSS) is proud to announce that a Memorandum of Understanding (MoU) was signed between the CSS President, Dr. Damya Souami, and the Senior Vice-President and Senior Operating Officer of the National Space Society (NSS), Bruce Pittman. 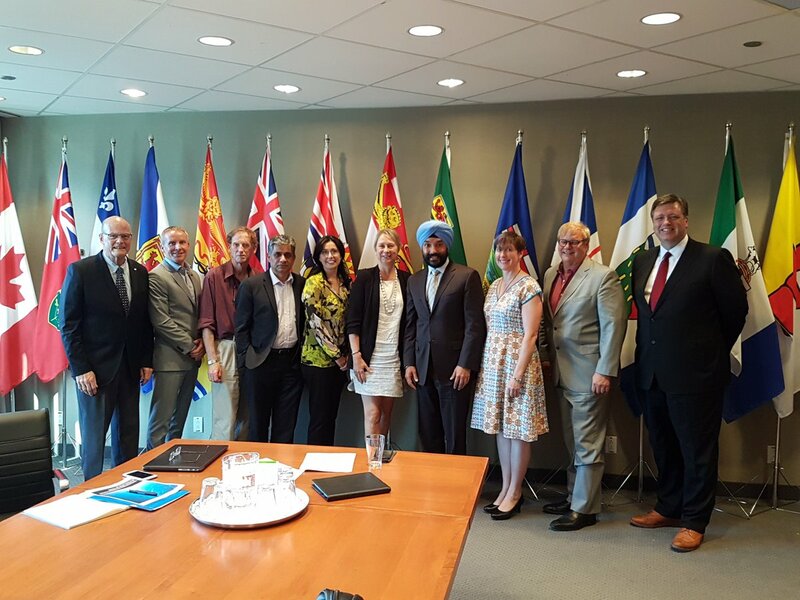 We inform our membership and the public about Canada’s activities in space within the context of the broader international community. – The promotion of each other’s events via websites, social media, or other channels. 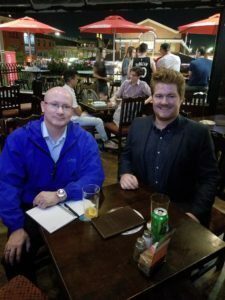 – The organisation of joint activities to further both parties’ goals. – Any other areas that may be mutually agreed. 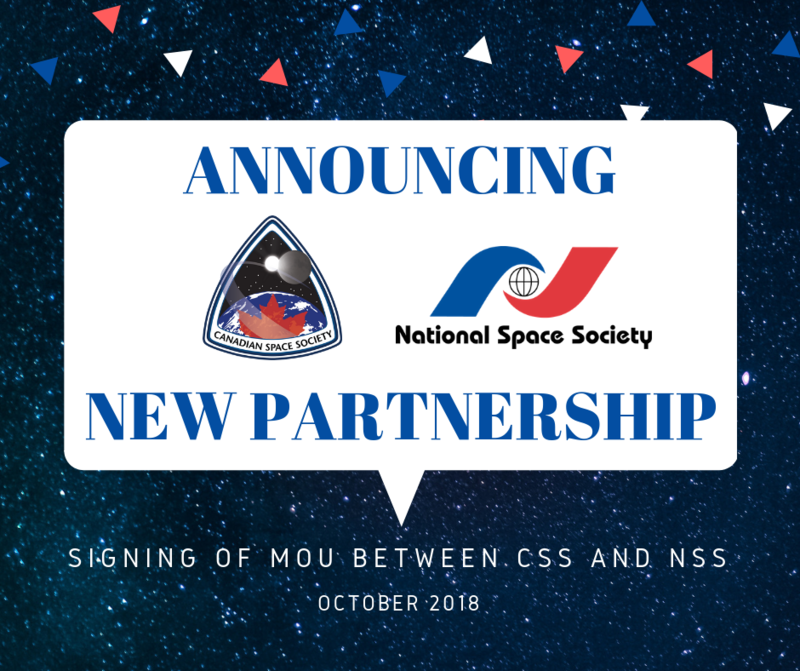 The NSS (http://www.nss.org) was established in the United States on March 28, 1987 by the merger of the National Space Institute, founded in 1974 by Dr. Wernher von Braun, and the L5 Society, founded in 1975 based on the concepts of Dr. Gerard K. O’Neill. 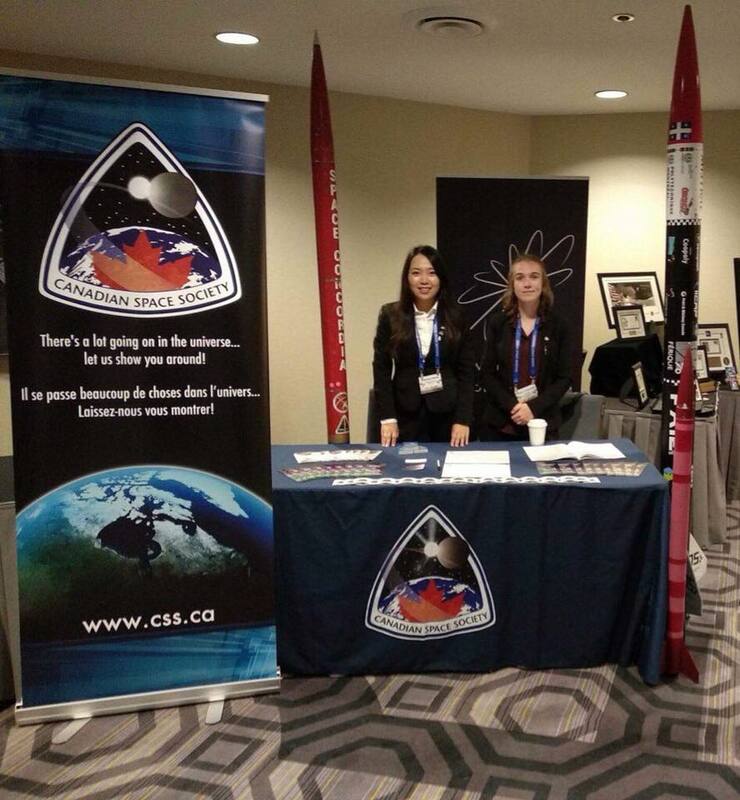 It is an American non-profit 501(c)(3) educational and scientific organization specializing in space advocacy and is headquartered in Washington, DC, United States of America.